Our call for best men’s deodorants contenders resulted in a huge list of nominees. Here are the top five, let’s vote on a winner. 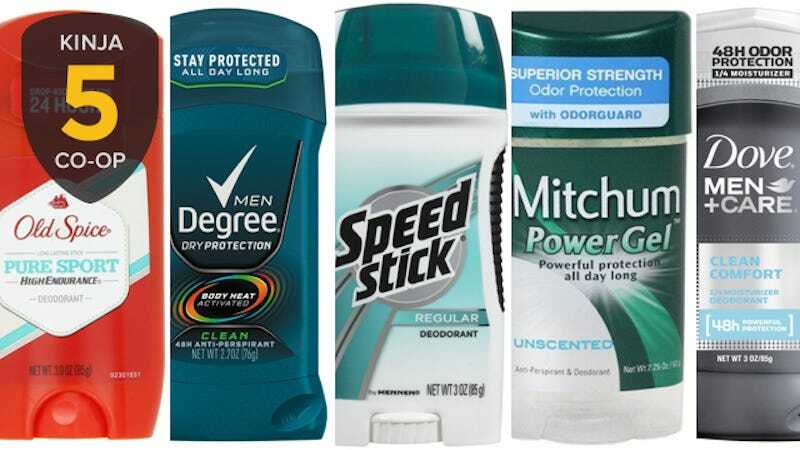 What&apos;s the Best Men&apos;s Deodorant?